Located in the sought after Lancashire village of Inskip, providing a delightful rural setting yet with easy access to the city of Preston and onto the County’s motorway network. Reserved matters application approved for residential development of up to 55 dwellings on 7.26 acres (land for village store to be retained. 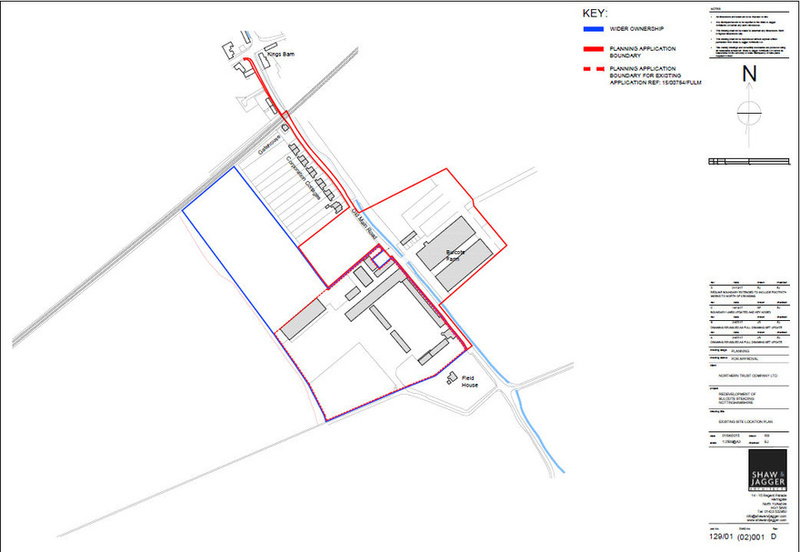 The site is split into 2 parcels of land to the North and South of Preston Road. 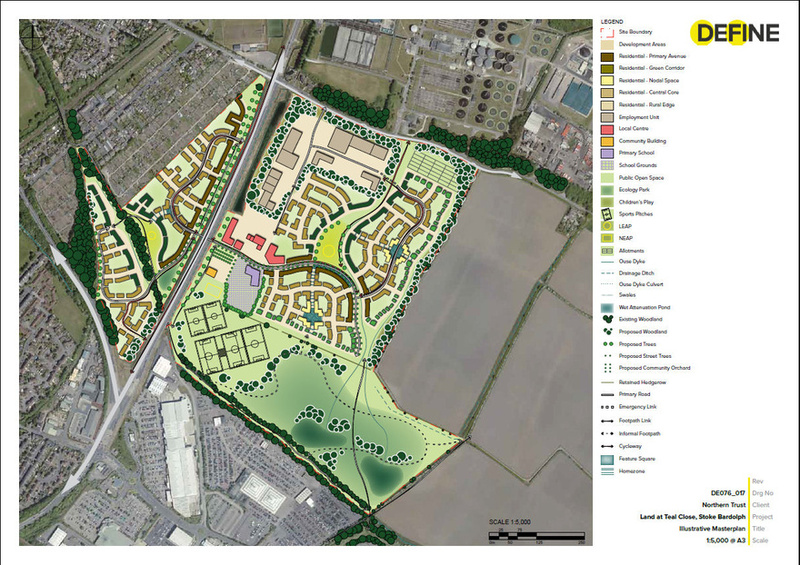 The illustrative layout plan shows 38 houses and a village store to the North and 17 houses in the Southern piece of land. The site has been sold to Create Homes and development of the scheme is scheduled to commence in Spring 2018.